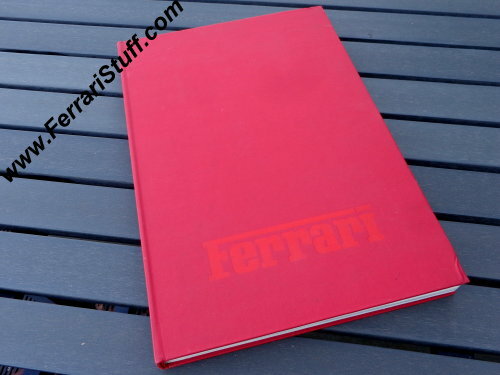 1974 Enzo Ferrari The Big Red Book. First and only edition, dating from November 1974. 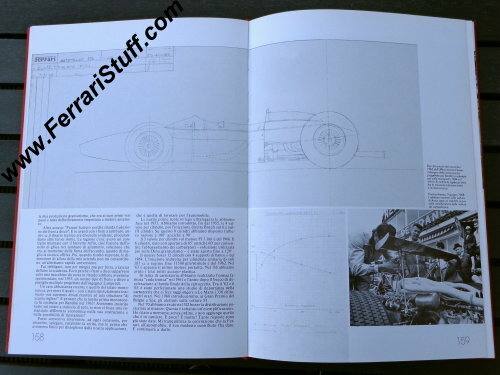 One of the so called "Enzo Ferrari Authored presentation books". 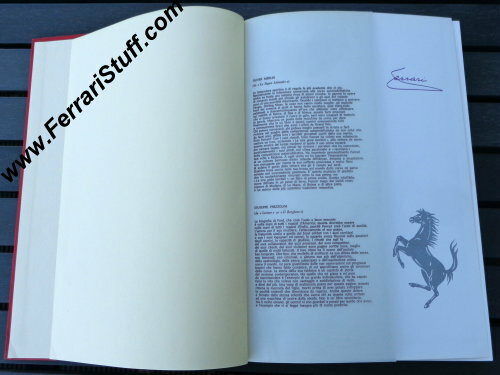 These books were authored by Enzo Ferrari and were never for sale to the general public but were usually given to patrons, potential patrons, and visitors to the Ferrari factory. 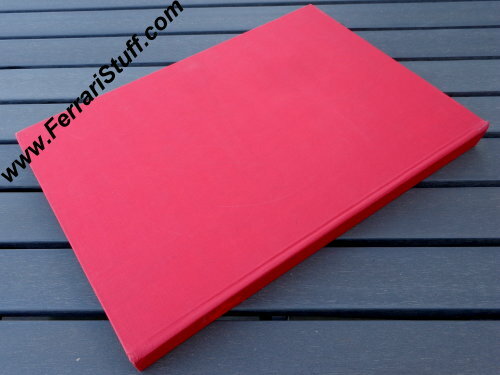 The books were always limited editions although the actual number of printed books varies. 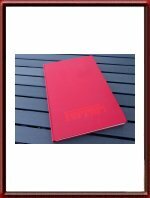 Large format: 23,5 x 33,5 cm and some 2,8 cm thick (or roughly 9.25 x 13,2 inches and 1.1 inch thick). 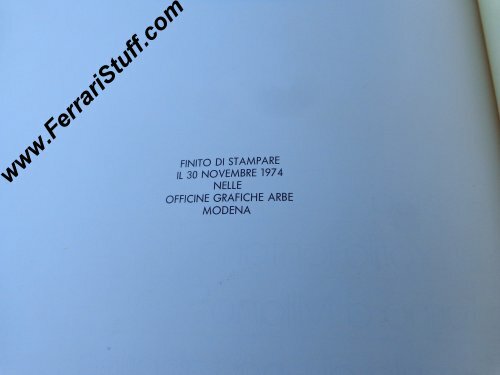 As mentioned, this is a limited edition, destined only for Ferrari "internal use" and never available to the general public. 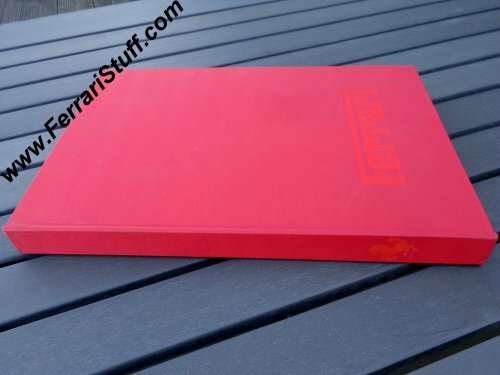 It is a of course a vintage book that is 40+ years old and we rate the condition at 8 out of 10 with some light wear and tear to the cover, a slight knock to one corner (as visible in the pictures) and a small tape repair to page 250.